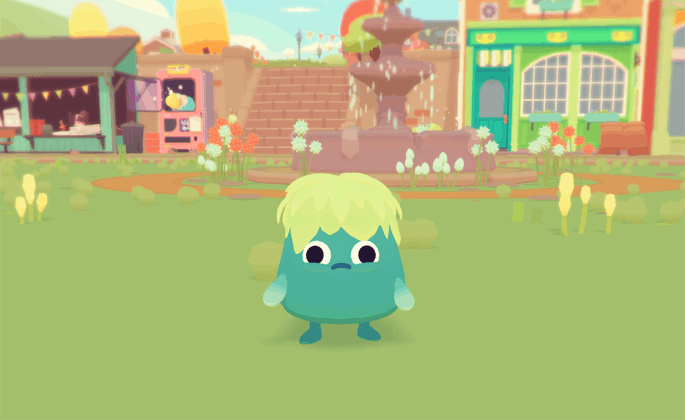 Right now you might be asking yourself, “What in the world is an Ooblet?” Ooblets are small, adorable creatures that can be collected and used for battling, similar to Pokémon. 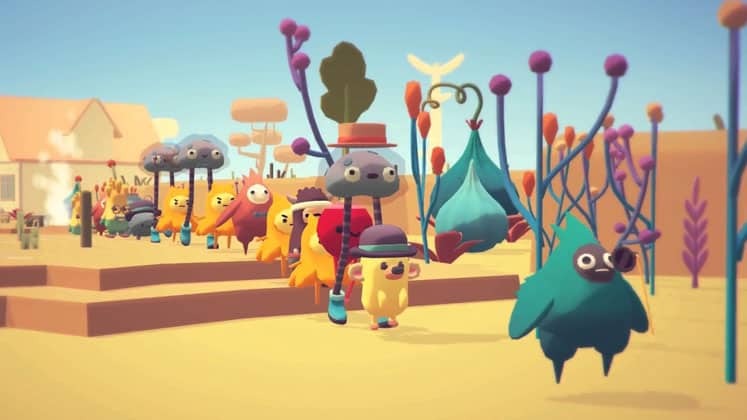 Ooblets is also the title of the upcoming game from indie-developer Glumberland, a small team comprised of Rebecca Cordingley and Ben Wasser. Inspired by the success Eric Barone had with Stardew Valley, Cordingley decided to leave the studio she was working for and start developing a game on her own. Ever since then, she and her partner Ben have been hard at work creating the bright and poppy upcoming title. With many people wondering what Ooblets is all about, we decided we’d take the time to go over everything we know about the game. Make sure to check back as we’ll be updating this story with more information in the future. 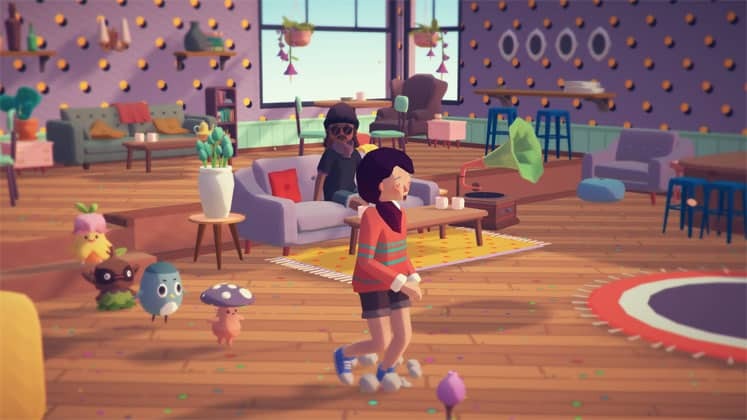 At E3 2018, Ooblets was revealed at Microsoft’s conference. 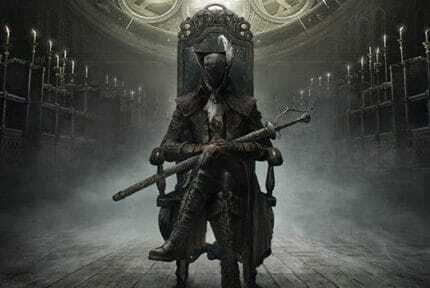 Originally set to release that year, the game was later pushed back to 2019. 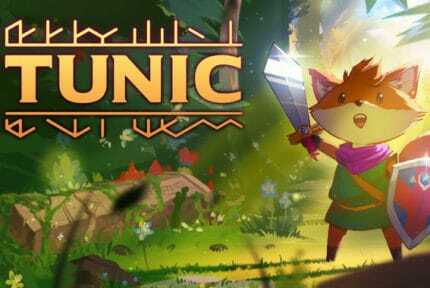 At launch it will be available for both Xbox One and PC, with no official word on whether or not it will be coming to other consoles later on. The game is being published by Double Fine and its music is composed by Slime Girls. Cordingley has set-up a YouTube channel for Ooblets, where she posts gameplay and developer updates. From the footage we’ve seen, the game seems far along in development and we should hear an announcement regarding a release date soon. Given that description, we can theorize that the game’s story will focus on forging bonds with both your ooblets and the residents of your town. Whether that takes place in the form of a main story or just a series of open-ended quests is yet to be seen. It’d be nice to include some backstory about the ooblets and how they came to exist in this world. The fact that we’ll be exploring “strange lands” suggests that you’ll get to leave your town regularly and visit new areas. 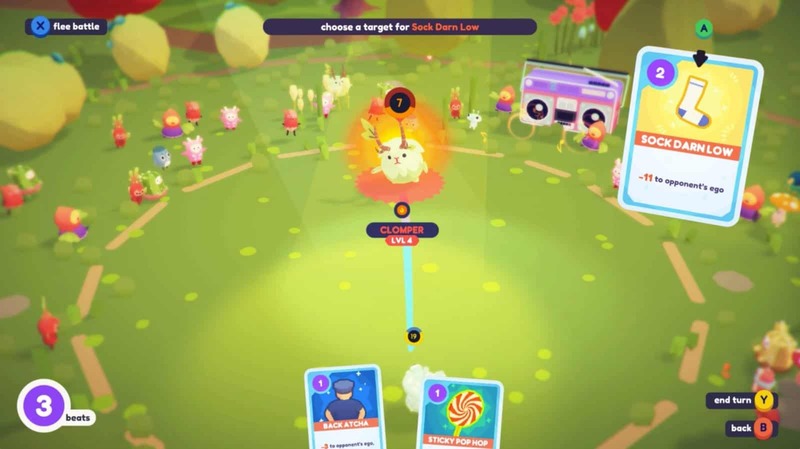 This could mean finding ooblets or special items that are exclusive to a specific region. We know that Ooblets places an emphasis on customization, allowing you to create your own character and even assign different hairstyles for each day of the week. You’ll be managing a farm, which can also be customized and decorated as well. Out in the wild you’ll encounter ooblets, which can be collected and used in the battle against other ooblet trainers. While we can’t confirm all the different ways you can obtain ooblets, it does seem like you may be able to plant special seeds that sprout certain kinds of ooblets. These creatures can also be leveled up, improving stats and abilities. Aside from battles and farm management, the world seems packed with tons of mini-games and dance parties to take part in. It can be a huge risk to pursue a passion project, unsure of whether or not it’ll pay off in the end. While that fear can be overwhelming at times, it’s important to trust and follow your heart. The amount of effort and love that Glumberland has invested in Ooblets can be seen in all the small details that fill the game’s world. It’ll be interesting to see what the final product will end up being but for now, we’ll have to wait patiently for Ooblets to release later this year.